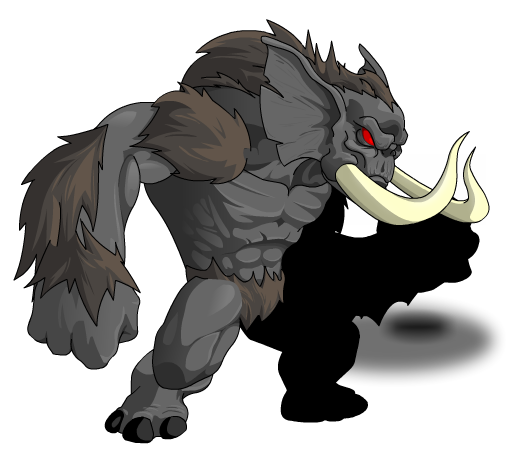 Description: In honor of our upcoming mobile game, Battle Gems, ANYONE can click on this pet to open the Brutal Gemaphant's shop! Legends can get the Battle Gemaphant Battle Pet and ALL players can get the Gemmed Ornamental Battleblade! Opens Battle Gems Pet shop when clicked on.